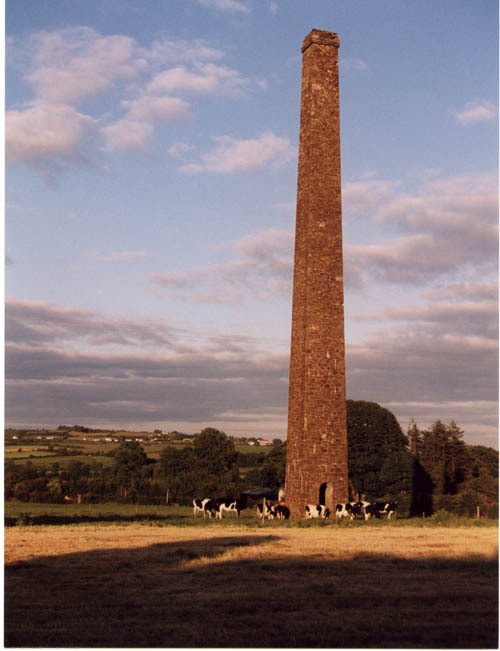 Some images of evidence of the coal-mining heritage in my local area in Ireland. 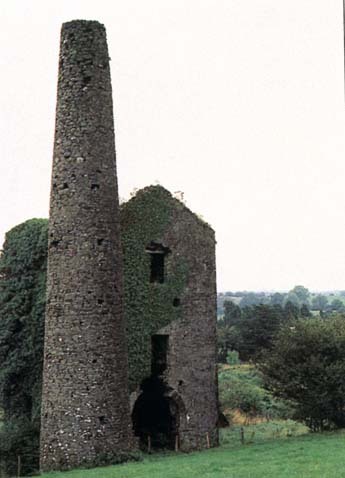 The Mardyke engine house and ventilation shaft above marked the beginnings of a local community, drawn by the promise of work and which spread out from this location. The ventilation shaft below is known as Copper Steeple and was never connected underground. I’m not sure why not, maybe the seam was never opened. It’s a folly for the cows enjoy.